An Asian inspired gingery avocado dip perfect for veggies! 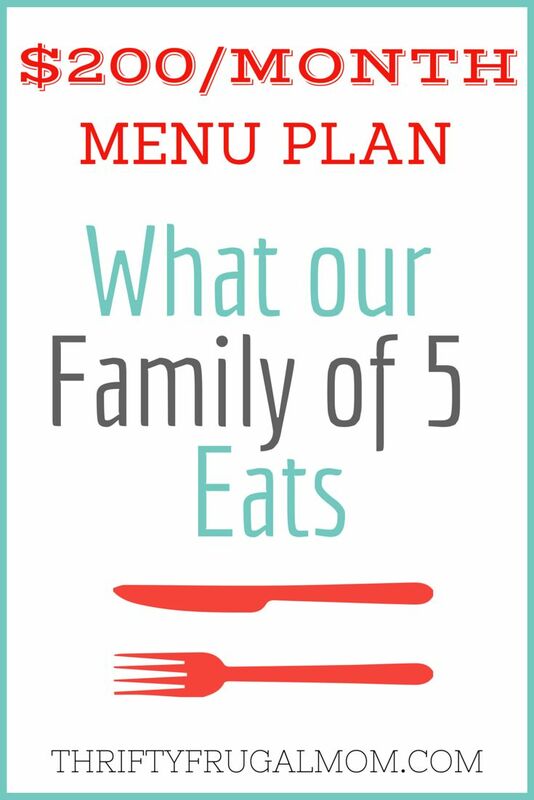 See how to feed a family of 5 on $200 a month! 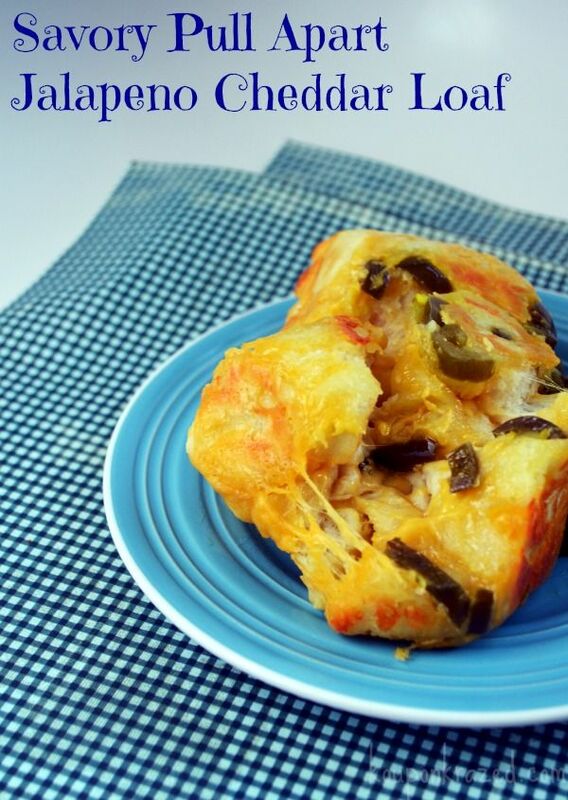 Cheddar cheese is my favorite, and I do love a good pull apart bread! 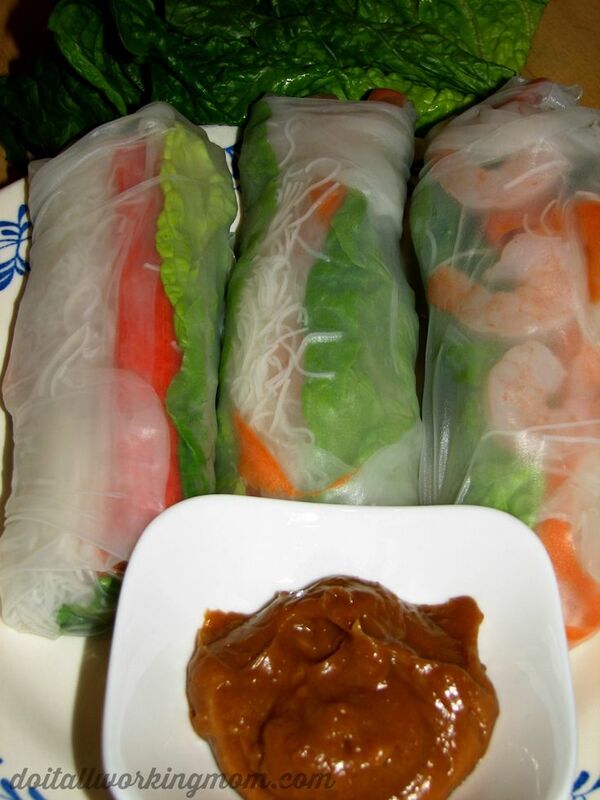 Love the fresh flavors of shrimp spring rolls!